Exploiting the natural phototactic response of water fleas (Daphnia magna, Cladocera), the author uses light as means for manipulating the zooplankton’s movement and, through real-time visual analysis, translates their position into verses. Since the water fleas’ response to light is (within a certain margin of error) predictable, one can determine the correlation between light and position, thus “tuning” the poetry instrument. 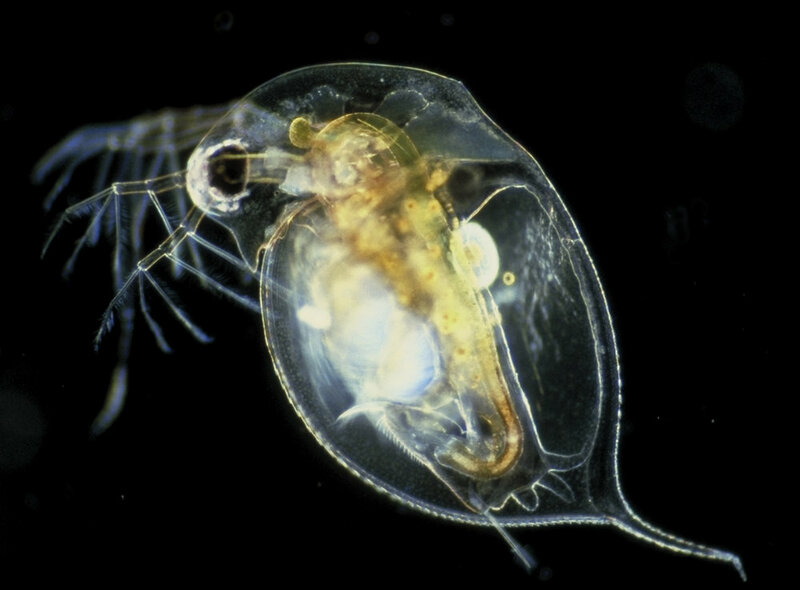 Essentially, by incorporating living beings into a computer driven contraption the project explores ways in which quantifiable physical factors such as light or chemical substances may be detected by a complex system (the crustaceans), processed and once again translated into a simple quantifiable data (position). As the final output is poetry, it directly perverts the utilitarian scientific use of these organisms as bioindicators.